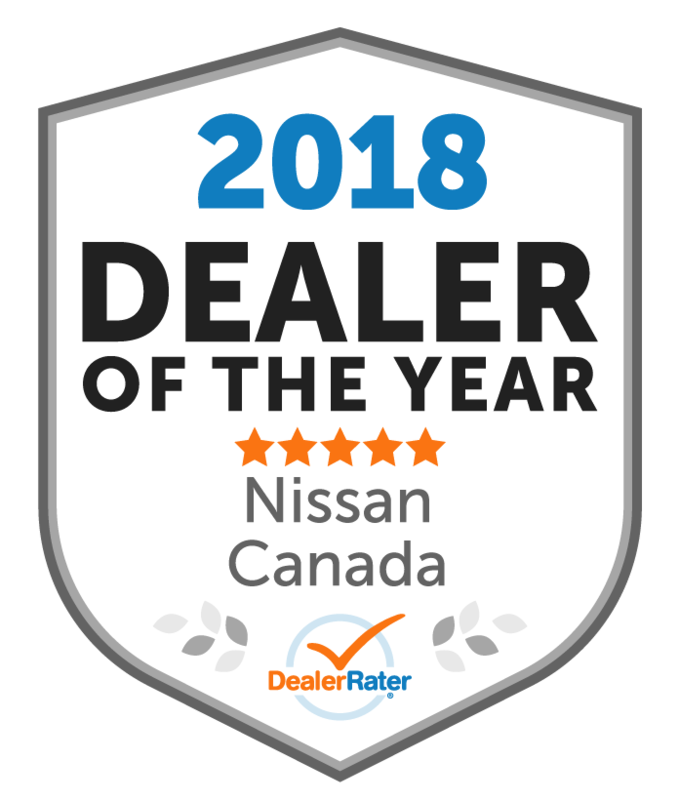 St. Catharines Nissan has changed ownership as of June 1st, 2018. 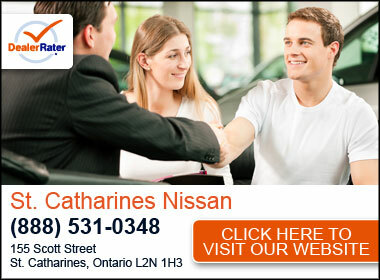 We are located in the heart of the Niagara Region on Scott and Lake Street in St. Catharines, Ontario. 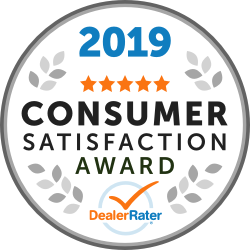 We are committed to providing the highest levels of customer service through our knowledge of the automotive industry and the vehicles we sell and service. We will work hard to earn your business to become a customer of ours for life. We want to show you the difference our dealership provides through Trust, Transparency and a Professional approach. Come see us today and feel the difference.